Hair Comparison: APL to BSL in 9 months! - Hairlicious Inc. 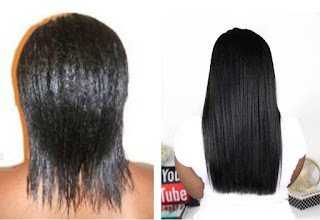 The photo on the left (APL - Arm Pit Length) was back in November 2008 when I went to a salon for a relaxer. They hacked off at least 4-6 inches of my thin ends when all I wanted was a trim. It was actually a blessing in disguise. From this beautiful disaster, I was able to really understand the needs, likes, dislikes etc. of my hair that I never understood before. 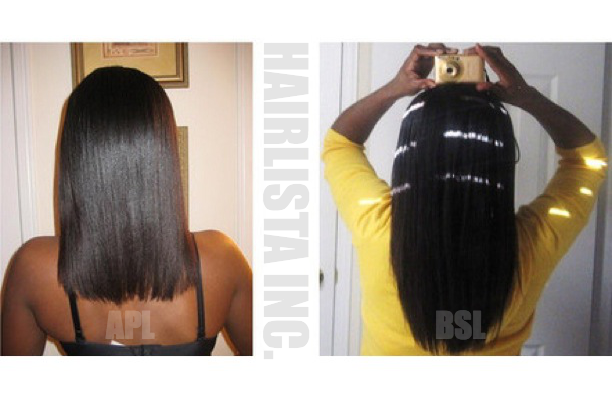 The photo on the right (BSL - Bra Strap Length) was taken in October 2009. So technically speaking, I made BSL in 9 months (August 2009) but this photo was taken in October. 1. I consistently started using S-curl No Drip Activator daily. My ends were craving the extra moisture. 2. Increased my protein treatments to once a week (followed by a moisture deep condition) to ensure my hair remained moisturized yet strong & fortified at the same time. 3. Applied Jamaican Black Castor Oil to my scalp 2-3x/week. 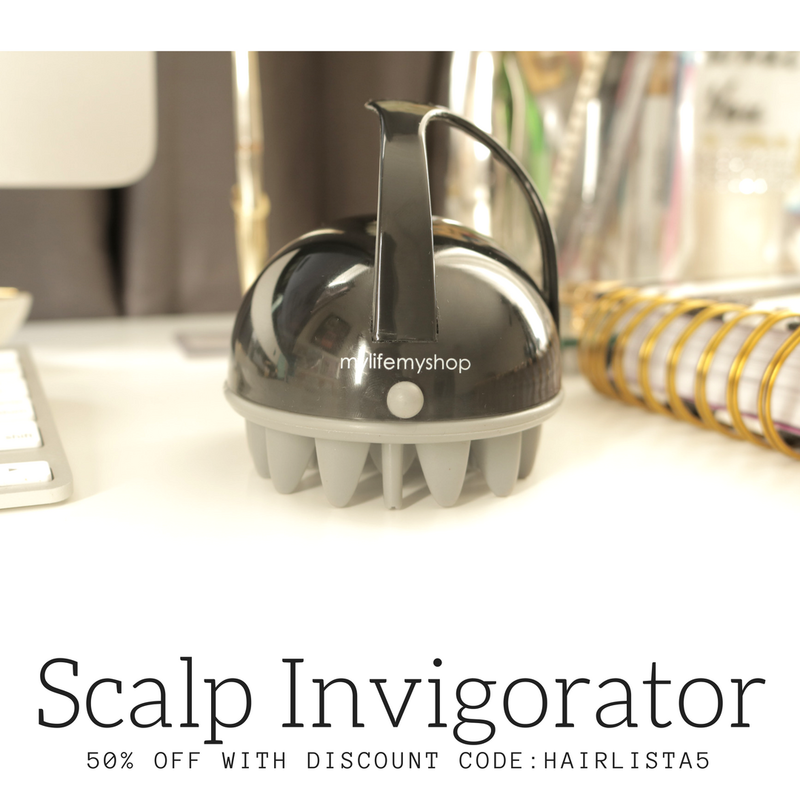 This helped to promote growth and thickness in my hair. 4. Protected my ends in wigs and buns 90% of the time. I left my hair alone! 5. 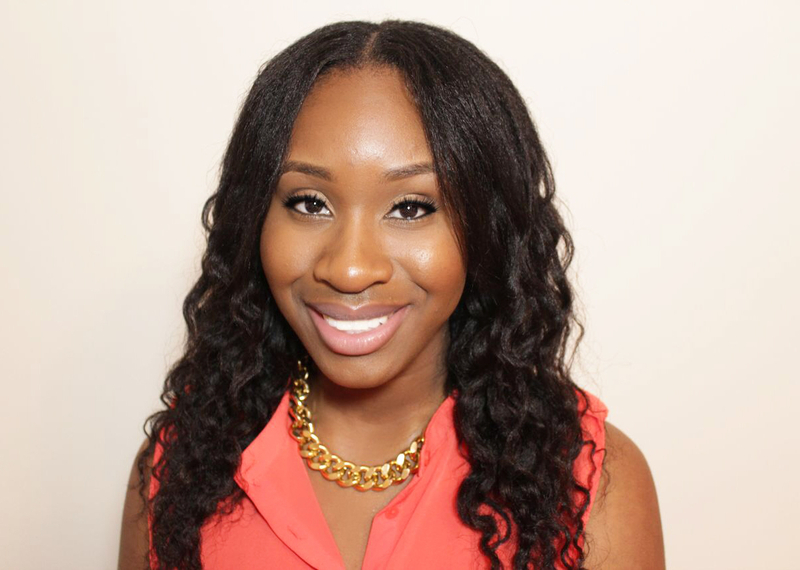 Moisturized and sealed in sections (5-6) ensuring all of my ends were covered in my moisturizer preventing dryness! Your hair looks amazing! 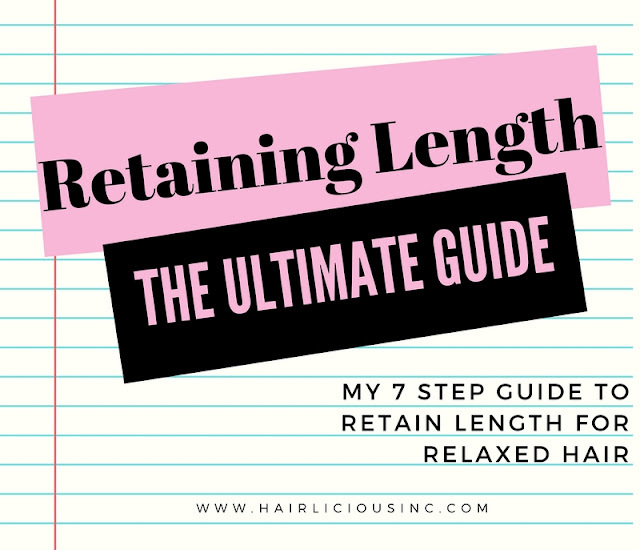 That is awesome length retention. What did you use as a protein treatment? Thank you very much. I used Joico k-pak reconstructor and Aphogee 2 minute reconstructor. I would alternate between the two. What protein did you use? I used Joico k-pak reconstructor and Aphogee 2 minute reconstructor. Hey was it a light protein treatment or a hard protein you did weekly ? I used a light protein treatment weekly followed by a moisture deep condition for extra softness. Melyssah is it your hair? Your hair looks amazing. What does your hair look like with the S_curl? I guess every time I see it I imagine dripping and s-curls essentially. 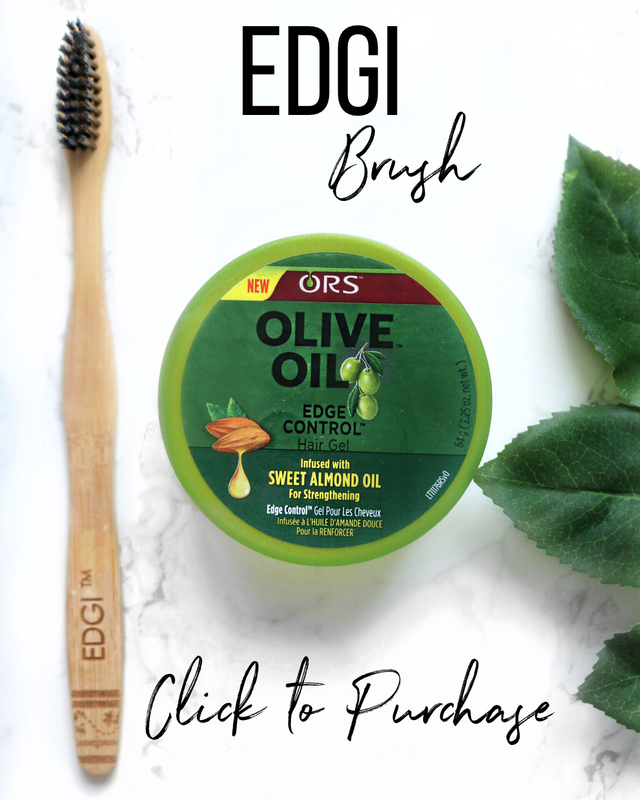 Is it like using ORS oil moisturizing lotion? Thank you very much! My hair becomes slightly damp after applying SCurl. There are a few waves present. I love it. Your hair looks thicker too . I'm in my 3rd year hair journey and still struggling to reach bsl..im below armpit now and I notice alot of shedding...I deep condition with a light protein weekly. I figured that since i moisturize every day with s curl, then a protein is What ill need once a week.what moisturizing treatment do u use? Hi Rayyan, are you using a moisturizing deep conditioner after your protein treatments? That's very important. Moisture and protein have to be balanced. In terms of deep conditioners, I use Silk elements cholesterol, Keracare humecto, creme of nature extreme moisture, creme of nature nourishing and strengthening treatment etc. I know Scurl is very moisturizing so you feel the need to use protein weekly - but most importantly, listen to your hair. Thanx Sunshyne,actually the weekly protein i use is called vitale olive oil hair mayonnaise.It has hydrolyzed oat proetin and soy protein,as well as botanicals and cholesterol.So i think its considered both a protein and a deep conditining treatment at the same time?? My hair keeps shedding and im not able to reach BSL.What could be wrong? Are you still using the new formula s-curl or the original without the added oils? I'm almost out of the original and I'm nervous about using the new version. I'm still using the original s-curl formula without the oils added. When mine runs out, I'm not what I'm going to do.